Situated on 3.8 square miles at the intersection of Lake Michigan and Lake Huron, Mackinac Island may be small, but its significance is huge. The entire island is a National Historic Landmark, with more than 80% preserved as the Mackinac Island State Park. Before European exploration in the 17th century, it was populated by Native Americans and was a vital hub for fur trading along the Great Lakes. 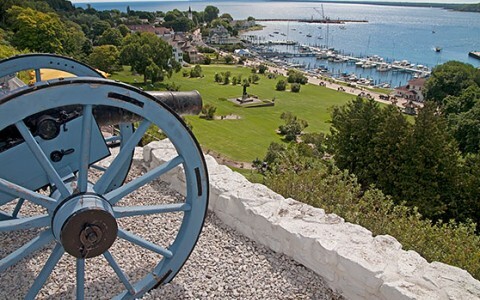 During the American Revolution, the British established Fort Mackinac, one of the island's most important landmarks. After the Civil War, the island became famous as a summer tourist destination. One of its most notable distinctions is that motor vehicles have been prohibited since 1898. Bicycles and horse-drawn carriages give the island a truly historical vibe. 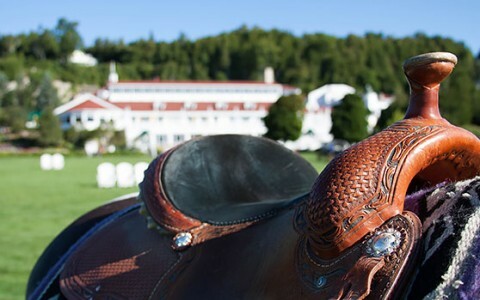 A quintessential Mackinac pastime, horseback riding is a fantastic way to travel the island and see the sights. Catering to beginners and experienced riders, the Mackinac Horsemen's Association offers horseback riding and lessons. The association also hosts equestrian events throughout the year including Festival of the Horse, one of the largest festivals on the island. Perfect for a family wanting to see the island via traditional means or a couple looking for a little bit of romance. 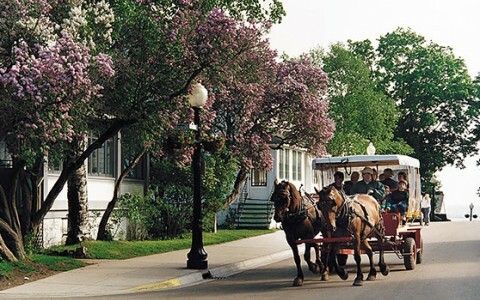 Carriage Tours offers a narrated tour of Mackinac Island that includes stops along the highlights of the Island, including the Butterfly Museum, the Arch Rock, Fort Mackinac Avenue of Flags, the Surrey Hills Carriage Museum, and more. Visit Fort Mackinac to experience a piece of American history that dates from the founding of our great nation. The fort played an important role during the Revolution and the War of 1812 due to its strategic location in the Great Lakes. 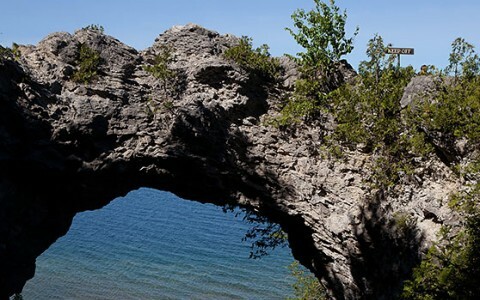 When you visit Michigan’s first state park, you will be treated to amazing vistas of Lake Huron and the Straits, along with historic landmarks and amazing rock formations. 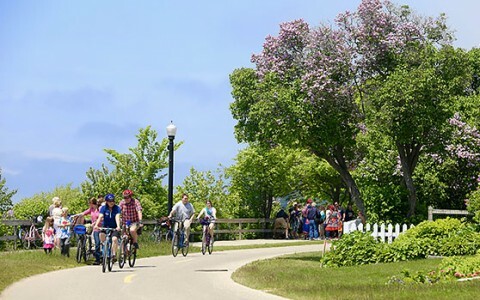 Spend a day hiking or biking along the nature trails and experience the serene wilderness of the Mackinac Island. For art lovers the Mackinac Art Museum is home to a unique collection that reflects Mackinac’s island’s distinctive character. From Native American baskets to present day portraits of the island, the museum has much to offer the art connoisseur. 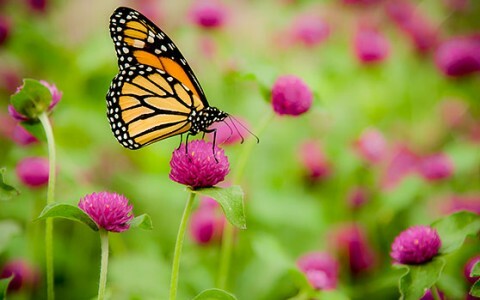 One of our favorite spots on the island, the Mackinac Island Butterfly House is the first of its kind in Michigan. A sanctuary for hundreds of the most beautiful butterflies collected from around the world, the house is also home to dozens insects and amphibians. Mackinac Island boasts over 70 miles of hiking and biking on just 3.8 square miles of land. With more than 80% of the island being protected as a State Park, Mackinac Island offers some of the most beautiful vistas in Michigan. There are maps available once visitors arrive to the island to help navigate the countless trails. Trails are offered in a combination of both paved roadways and more rugged natural trails for the more adventurous. 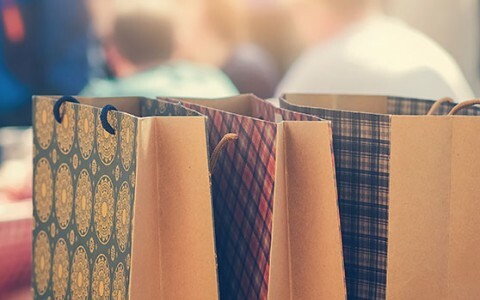 Shopping on Mackinac Island's Main Street is not to be missed. Main Street features unique gift and souvenir shops for just about any budget, and is only a few minutes walk from Mission Point. And if we could offer one bit of advice, save room for our sinfully delicious fudge. You’ll find it sold all over, as Mackinac Island is famous for its fudge.